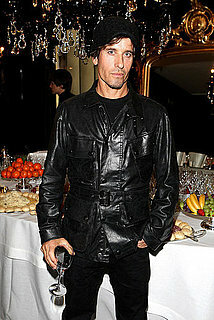 Steven Klein (born April 30, 1965 , Rhode Island) is an American photographer based in New York. These images by Steven Klein (who I didn’t know was the photographer at the time) opened up the reality of photography to me, that is was not as limited as most people think. Just look at those angles he used, the below surface shots up at the models, that is not something that is done everyday or in fact ever. I found these images when I was still very naive within photography and art and did not understand more than the face value of what I was seeing. I experienced this image when I was young, I was still Primary school, year 5 I think (about 9-10 age), I’m not sure why this was being shown to us in school, but it was and we got told about it and that the photographer later committed suicide. This taught me the strength of imagery – though granted it was a very small lesson that I didn’t take seriously because hell I was ten years old I wanted to go cover things with paint and stuff, not learn about dying children and depressed photographers ridden with guilt. But what is more important is the fact I remember this now, twelve years later and still remember the feeling of wanting to make something as strong as this picture sometime in my life, a picture that changes people. 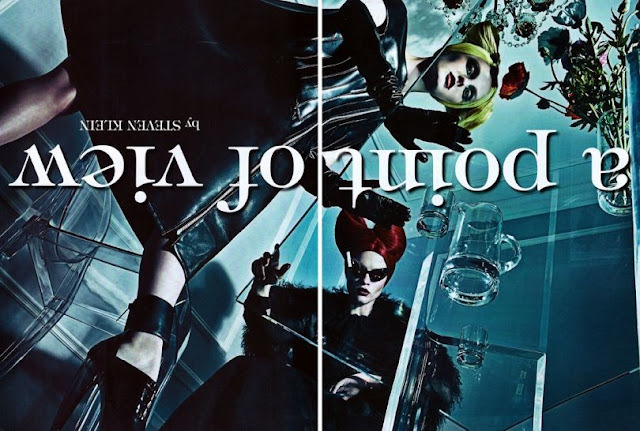 It is an entirely different genre to the Steven Klein images, but still represents the two sides of me, the fashion creative and the documentary conservationist. The following is taken from Wiki but also correct from what I remember being told. committed suicide 3 months after winning the Pulitzer Prize. Sold to the New York Times, the photograph first appeared on 26 March 1993 and was carried in many other newspapers around the world. Hundreds of people contacted the Times to ask the fate of the girl. The paper reported that it was unknown whether she had managed to reach the feeding center. In 1994, the photograph won the Pulitzer Prize for Feature Photography. 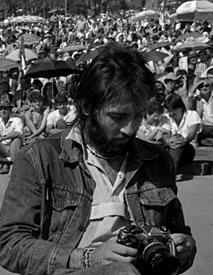 This entry was posted in Photography and tagged documentry, fashion photography, first, kevin carter, photographers, steven klein. Bookmark the permalink.